Breathtaking Views of the Beach and Gulf of Mexico from every room of this Two Bedroom Two Bath 11TH Floor Residence.Sit on your Open Air Balcony and watch the Sun Set over the Gulf and watch the people walk the Beach and the Dolphins play in the Gulf.The11TH Floor and Long Gulf Views Make this Unit a Highly Sought after Unit.This Unit is Super Clean and comes furnished. 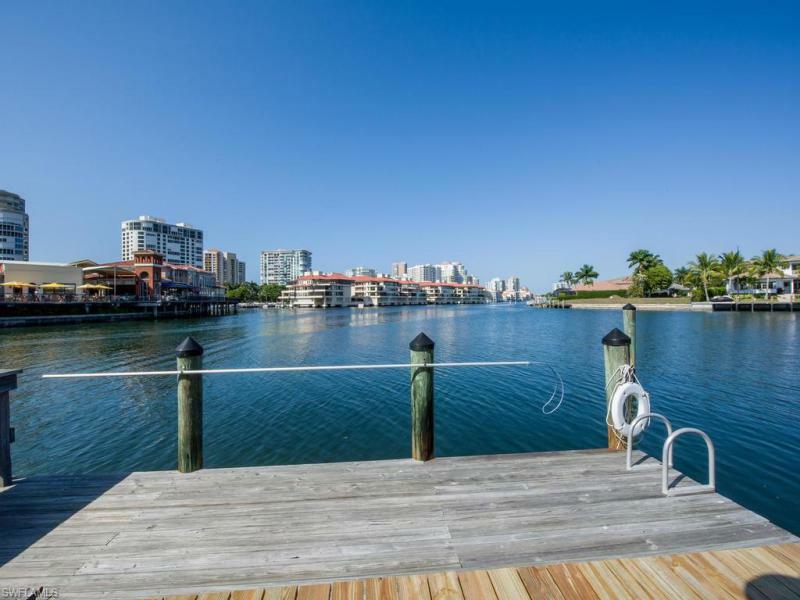 Gulfside is a Well Run Friendly Beachfront Building in the World Famous Park Shore Neighborhood.Walk to Venetian Village with its Great Restaurants and World Class Shopping or just a short drive to Downtown Naples. Schedule your showing Today.